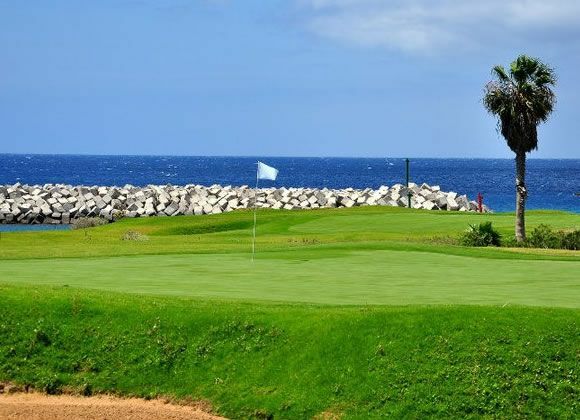 The course is a par 72, 6,077 metres long and was designed by Donald Steel. 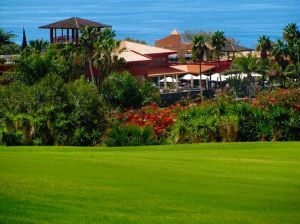 Amarilla provides a worthy challenge for the championship-level golfer while at the same time offering an attractive and pleasant round for those of more modest abilities. 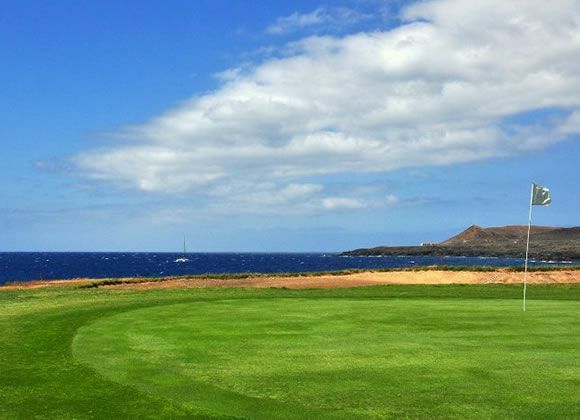 As one might expect in an island of such beautiful contrasts, the 18 holes run over a wide variety of terrain. 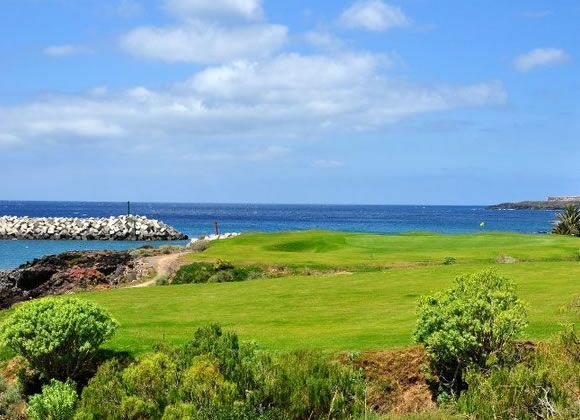 Right next to the ocean, Donald Steel created 18 holes that look out over the water. 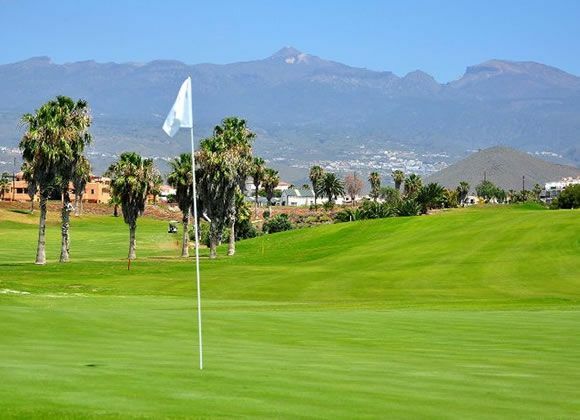 In some instances the course brings you so close to the waster that you have to play across it. 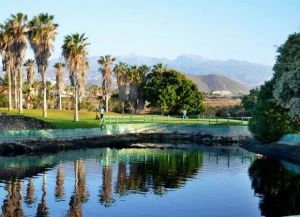 Palm trees, cannas índicas, Canarian pine trees, and water hazards all make the course even more interesting; its fantastic views of Mount Teide make it one of a kind. Tee Time Reservations must be cancelled no later than 48 hours prior to day of play. 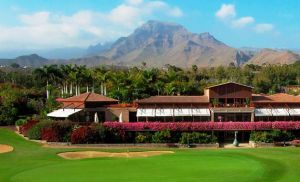 If reservation is not cancelled by this time, the credit card holder will be responsible for the full greens fees with the credit card being automatically charged. NOTE: Some fees collected at time of booking are non-refundable. Refer to the payment details to identify non-refundable fees. On the TF-1 highway, take exit 24 in the direction on the sea, and follow the first turn off to the right. 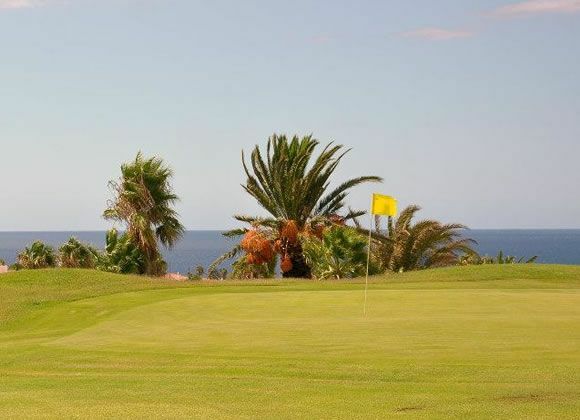 Amarilla Golf Tenerife has different Services to offer. Choose a date and number or players to see the rates.